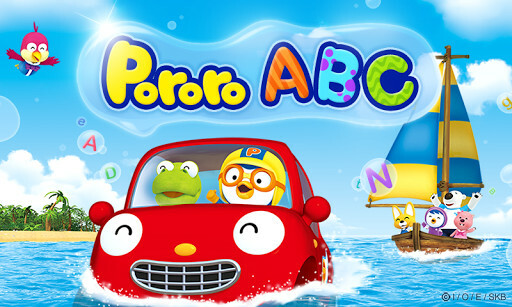 A great app to introduce kids in the world of letters. A fun way to teach your kids the Spanish alphabet. A great app to help your children learn Spanish, and have fun doing it. 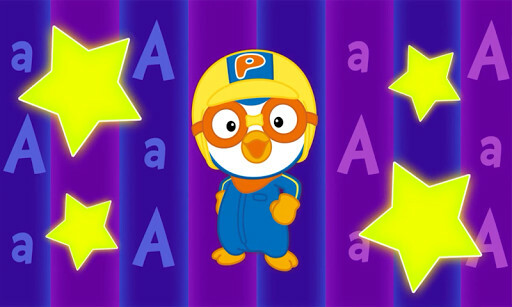 A better and faster of learning the alphabet with Lola and her friends. 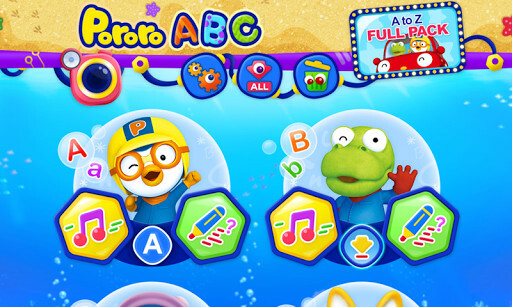 This app is the tool you want in your hands to help children learn to read. 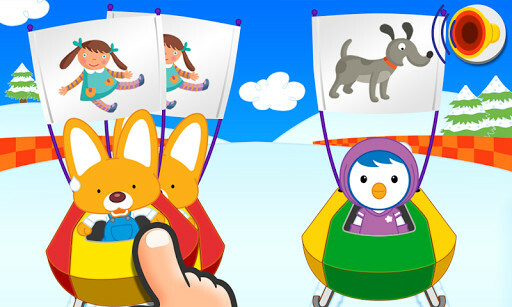 A game for kids to have fun while learning new words and improving their spelling. You can make them have fun while learning! Now, you can help them improve their spelling with this complete app.